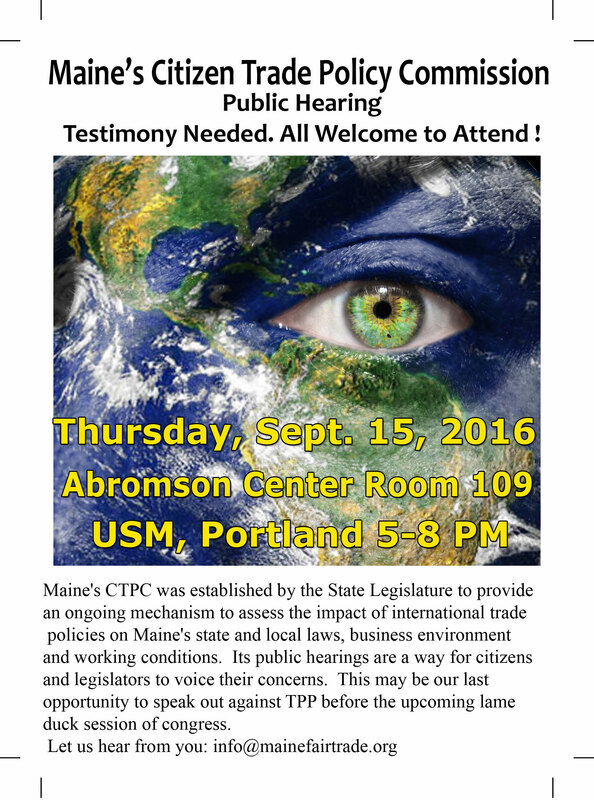 The next public hearing is scheduled(press release) for Sept 15 2016 in Portland. 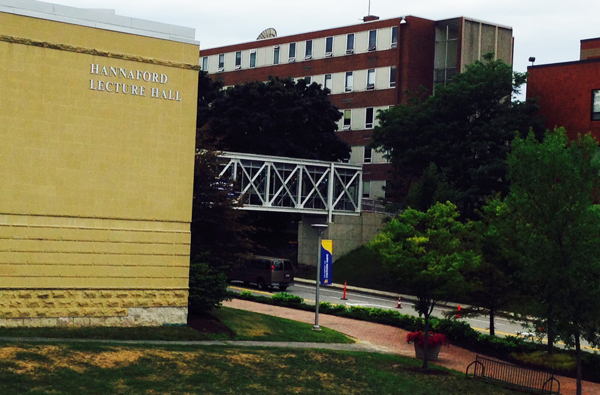 The public is invited for testimony or also comments on new DRAFT Assessment. 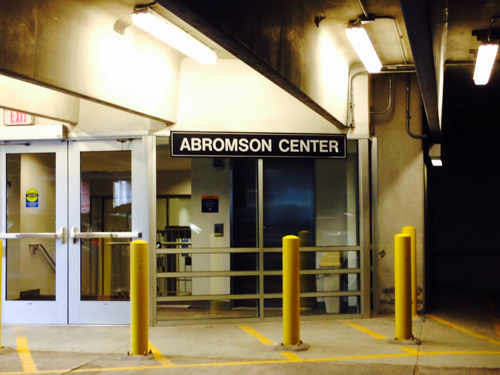 Parking is free(tucked beneath Hannaford Hall), enter Abromson Center-88 Bedford St. and Rm 109 is next to the welcome desk. Please spread the word! Come with testimony, your presence means so much. 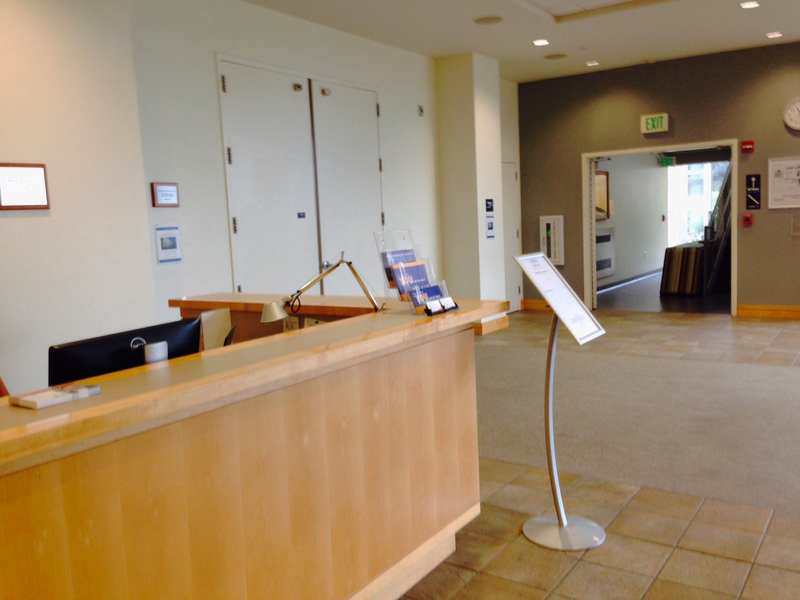 Download a pdf invitation here. 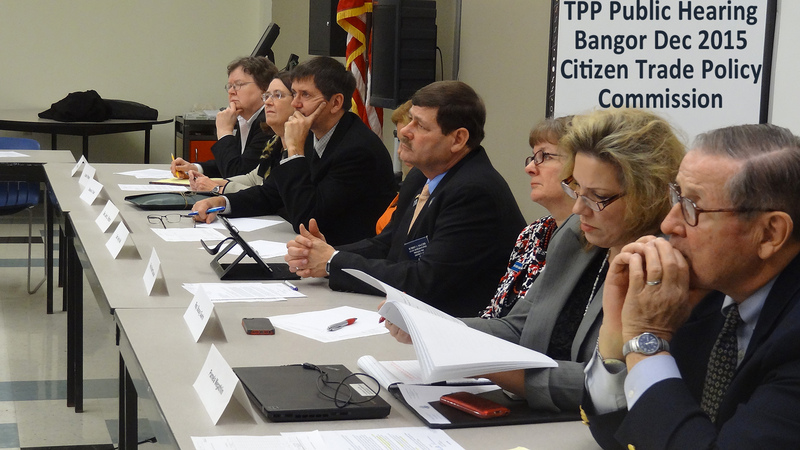 Citizen Trade Policy Commission Held Public Hearing on TPP in Bangor. Stefano Tijerina, Jessie Dowly, Troy Jackson, Karl Norton, Stephanie Mattsen.